We are open 6 days a week by appointment. 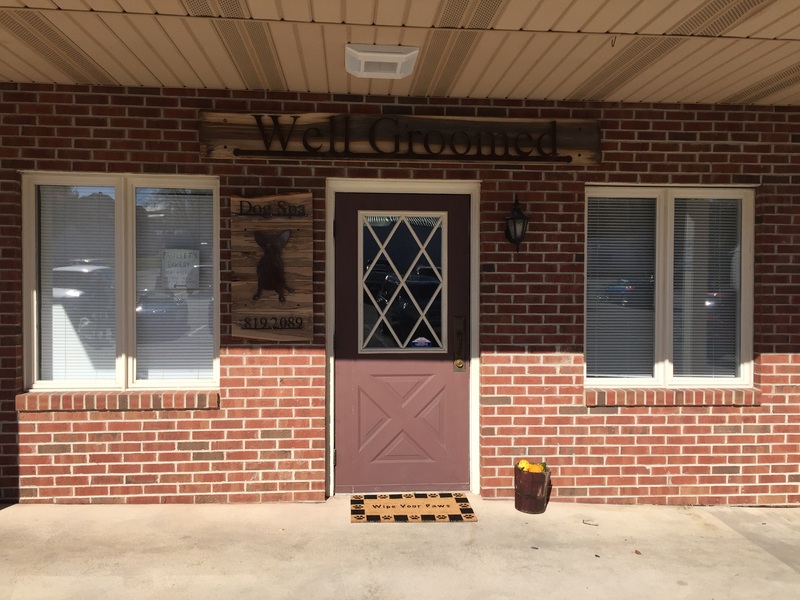 I visited Well Groomed Spa this weekend and had my two newfoundlands bathed and groomed, they smell good and they look great! If you have a dirty dog you need to visit Well Groomed Spa, you’ll be glad you did!! Sebastian my Golden Retriever went to well groomed on Monday for the full service package and let me tell you he has never looked so good. I could tell he enjoyed himself immensley and feels so good with his new haircut, he is strutting around like king of the castle showing off his new dew to anyone he can. I recommend wellgroomed to anyone looking for a kind groomer that really knows her stuff.